Available 20 years of experience in excursions and active tourism trips for National Parks and areas of great scenic value; there where the asphalt does not arrive. Adventure without risks, organized to the last detail and well documented. Combined packages of rural stays with guided and self-guided activities. Offer end week: Cabrales; Cares, Quesu and Sidra. Get to know the best of Cabrales in just one weekend. 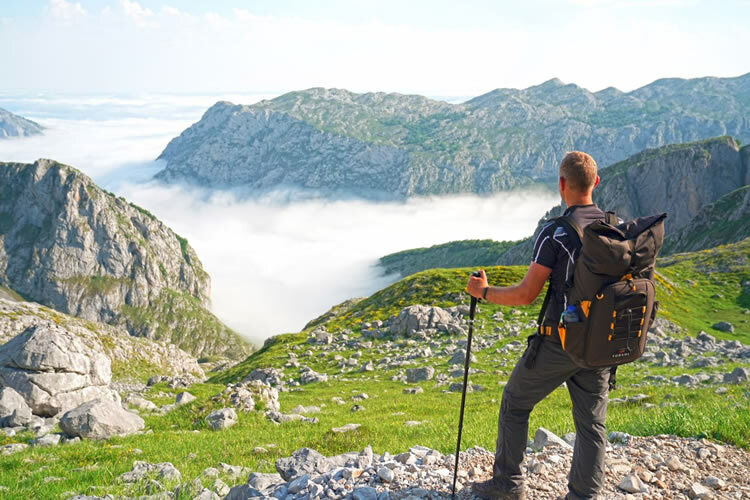 Discover the landscape and gastronomic beauties of this council during a combined trekking route and 4x4 (Ruta del Cares and Fuente Dé) and an ethnographic excursion dedicated to the elaboration of Quesu Cabrales and Cider. Stay at a family hotel in Sotres de Cabrales from Friday to Sunday, including a welcome gift, dinner, ample breakfast and a picnic. As a final point a lively spicha in a real llagar. Price per person 240 € TB and 260 € TA (15 / 07 to 31 / 08). Children from 4 to 15 years sharing triple or quad room 90 € TB and 120 € TA. Extra night in half board pp 35 € TB, 42 € TA. 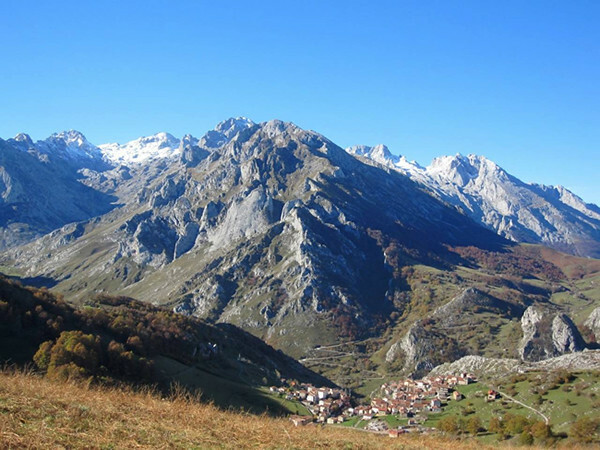 Another classic of trekking in Picos is the old access road to Tresviso from Urdón, given its relative ease in an environment of spectacular beauty. We approach you to Tresviso by road, where you start the road on foot (2,5 hours) along the winding path to Urdón. From Urdón we continue by car to Santa María de Lebeña, an intimate and splendid Mozarabic monument from the 10th century that houses an interesting image of the 15th century, representing the Virgen de la Buena Leche. We return to Arenas de Cabrales through the narrow pass of La Hermida y Panes. Program: Departure from Arenas de Cabrales to 9.00 hours; Arrival at Arenas de Cabrales at 16.00 hours. Minimum occupancy 4 people. Including the entrance to Santa María de Lebeña. Discount of 14 € for children up to 12 years provided that the quota of 4 adults is completed. 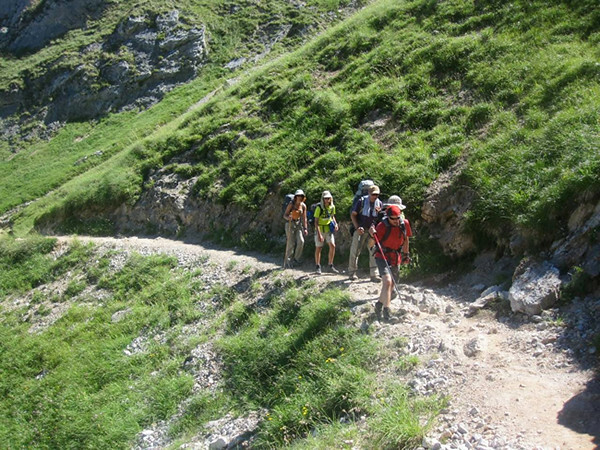 The return to the Massif Central with hiking trail of 4 hours. The most beautiful gorge of the Peaks can only be visited on foot. We bring you closer to Cain, to the starting point of the Route of the Cares. 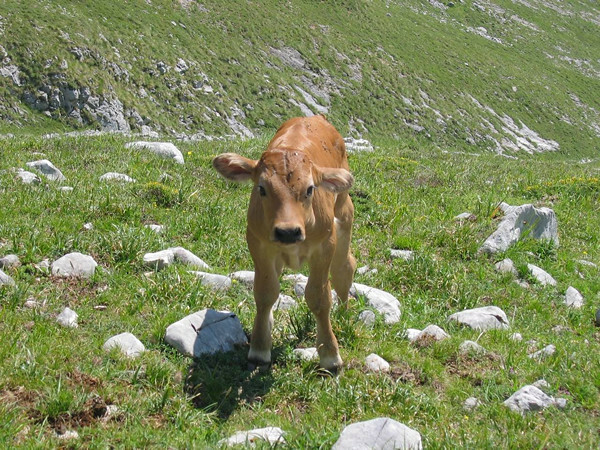 But before reaching Cain we crossed the Picos de Europa in 4x4 through the tracks (restricted use) of Cabrales and the lush valleys of Valdeón and Liébana. From Arenas de Cabrales, we took the 4x4 by car Valley of Duje, passing through sheepfolds and high mountain villages. We stopped at the Refugio de Áliva to enjoy the Unbeatable views about him Greater Port of Picos, where thousands of animals spend the summer under the watchful eye of vultures and eagles. From the refuge you can walk in 45 min. to the station Source of, to get off at the cable car, or to go by car through Espinama. 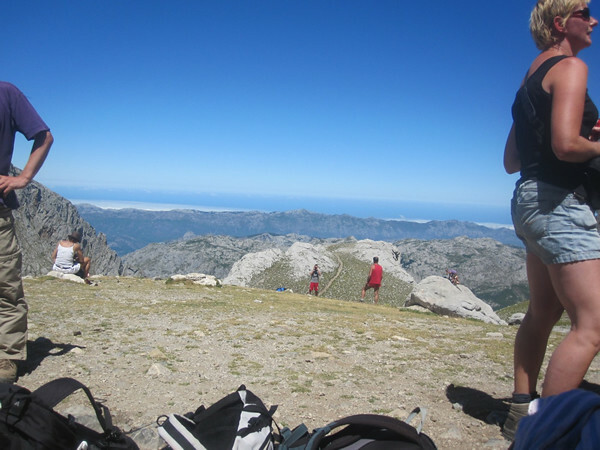 At the end of the morning you will arrive to Caín where you will start the excursion on foot (about 2,5-3 hrs.) Through the Throat of the Cares. After a truly unforgettable day we will pick you up at Poncebos to take them back to Arenas de Cabrales. Opening times: Departure from Arenas de Cabrales wings 9.00 hours, arrival at 18.30 hours. Price per person: € 45,00. Minimum occupancy 4 people, discount of 50% for children from 4 to 14 years provided that the quota of 4 adults is completed. Minors of 4 years free. The climb to Fuente Dé cable car is not included (7,00 €). 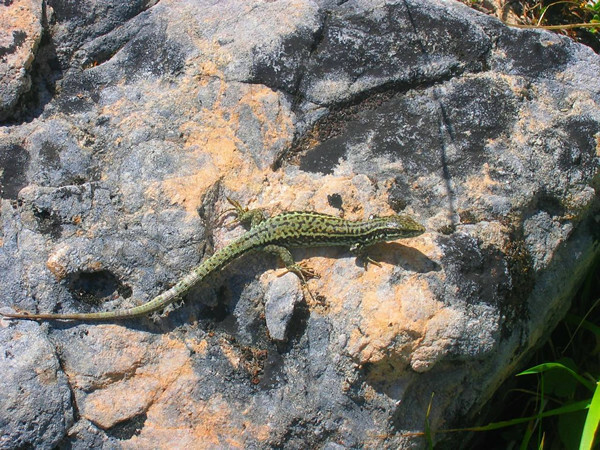 Hiking excursions and 4x4, interpretation of nature, canyoning, canoes, etc. with expert and passionate guides. Incentive trips and 'outdoor-training' for companies. We develop customized packages, with original programs, inspired by the culture, nature and history of the country. Ask us! 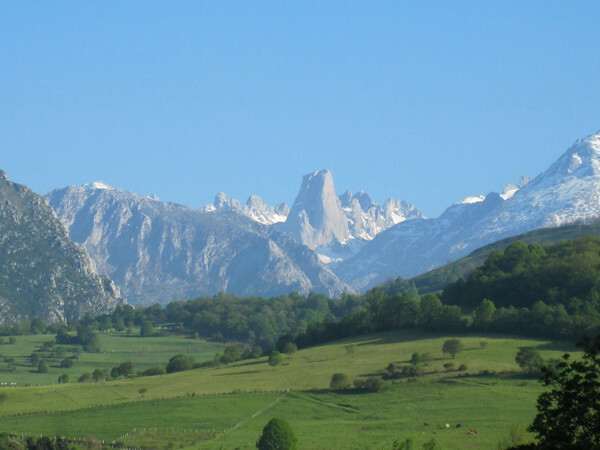 "Special Summer- Autumn: 8 days of Multiactivity in Picos de Europa"
Enjoy this program of 8 days in Asturias where you will perform various mountain and adventure activities (hiking trails, initiation to climbing, initiation to the descent of ravines, bike route ...) in the company of friends or family (age minimum 10 years). 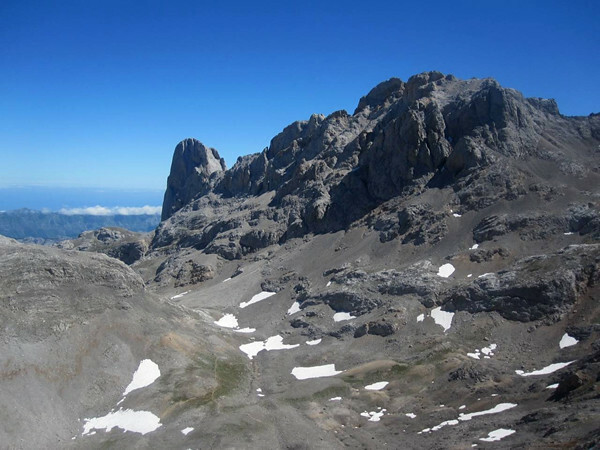 A very entertaining and complete program in which we will ascend to the base of the emblematic Naranjo de Bulnes, climb limestone roads in Arenas de Cabrales or we will start in a spectacular ravine. We will have time to learn about the elaboration of Cabrales cheese or about rural life in Picos de Europa on an ethnographic and gastronomic route. Finally we will relax in a final stage along the beaches and the beautiful coast of Llanes. 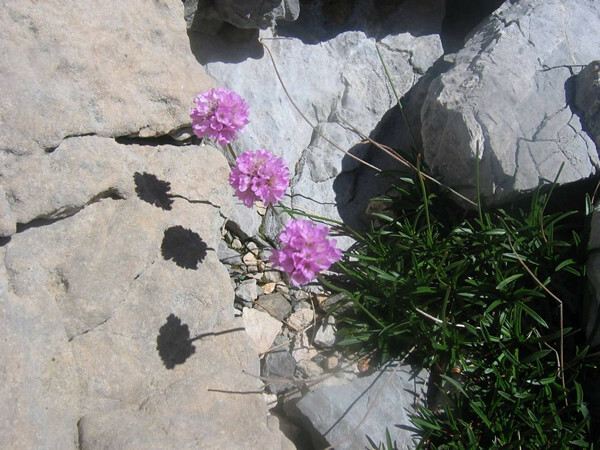 Program carried out by qualified Mountain Guides (Middle Mountain and Ravines). Groups: 6 to 12 people. 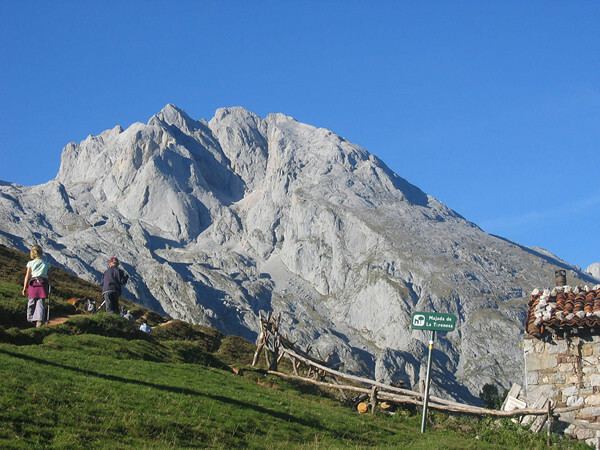 Accommodation in hotel (3 nights) and refuge (1 night) in Cabrales and hotel in Llanes (2 nights). Half board scheme. Multiple rooms in hotel and shared room (24 pax) in refuge. Price per person: 655 € (Includes Guides, material, accommodation M / P, insurance activities). 22 - 29 for August. · B · Tailor made trips for hiking, cycling or other activities in all the areas mentioned. 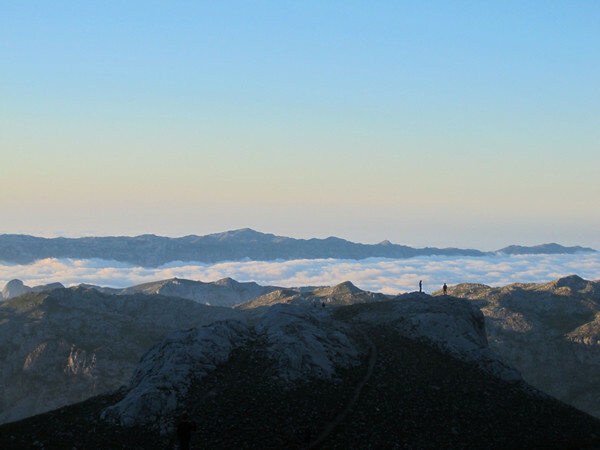 · A · Hiking from 3 to 12 days in Spain (Picos de Europa, Asturias, Aragón, Sierra de Gredos, Sierra de Montsant, Catalunya, Mallorca and Tenerife) and Europe. · B · Cycling from 3 to 15 days in Spain (Asturias, La Garrotxa, Camino del Cid) and Europe. · C · In the company of people of their choice (couple, friend, family, etc. ), trusting in their own ability to self-guide with the detailed descriptions provided by us (rutometro and maps). Find out in our office in Arenas de Cabrales. Plaza del Castañedo, telephone 985 846 455. Outside of office hours, contact the 608 78 11 11. 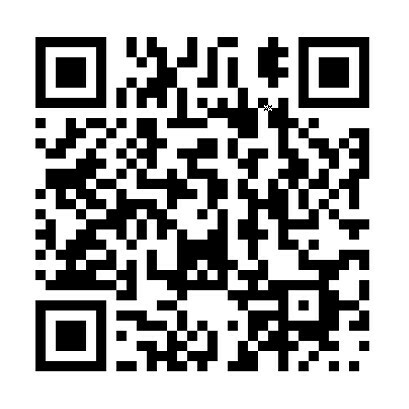 Query www.s-cape.es for destinations in Italy, France and other countries in Europe. 3 replies to "S-cape Travel"